Often times we hear or see ads that we feel don’t apply to us and we have no intention of buying their product. This doesn’t happen as much online anymore since everything you do sends information to those sites to provide you with the ads most relevant to your searches. Say you search a camera on Amazon and then switch over to check your Facebook. You may then see several ads for cameras that weren’t there before. When you searched the camera on Amazon, you fulfilled one of the criteria of the camera ad’s target audience. General ads try to hit the largest number of people in the hopes of attracting new customers. It’s a blanket or catch-all, meaning that if it reaches enough consumers some of them are bound to buy the product. They’ll normally be about things most people use and can relate to: cars, phones, restaurants, etc. The broader the scope the higher the cost however, so most of these ads will be from companies that are already large. 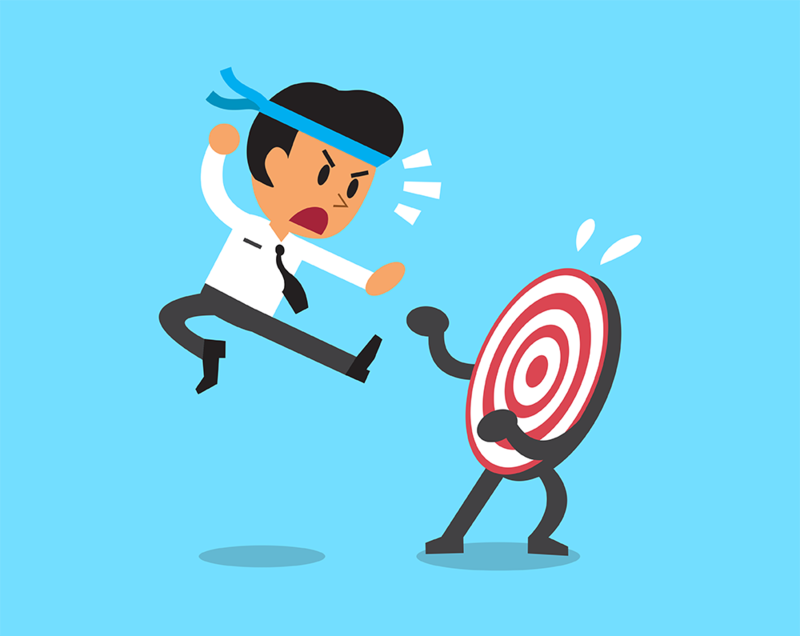 Focused or Target Audience ads are centered on a specific type of consumer. These are the consumers that are most likely to buy a product or service based on their own needs and interests. An ad for a hunting rifle will be far more effective if directed only towards outdoor hunters instead of broadcast to all viewers during a timeframe. The hunters are most likely to buy the rifle, whereas anyone else has little to no interest. Running an ad for a target audience means it will reach less people and is generally more cost-effective. If targeted ads are effective and successful, combined with good service and a quality product, you’re likely to receive committed and loyal customers. A handful of customers who regularly do business with you are much better in the long run than many customers that only make a single purchase. Targeted ads are more efficient and generally produce better results. The primary thing is that you know your intended audience and what it is they want.